In economic times like these, it takes imagination and ingenuity to come up with fresh and affordable family vacation ideas. If you, like many last-minute family planners, are looking for a great vacation destination for the family road trip, ask the United States Mint for assistance. They are rolling out their new “America the Beautiful Quarters Program” and these newly minted coins can be your guide to fun adventures — and your kids’ start to a passion for coin collecting. It’s only in its first year, so there’s time to join the Mint’s 12-year initiative to honor 56 national parks and other national sites in each state, the District of Columbia and five U.S. territories with a commemorative quarter. Each year, the public will see five new quarters bearing reverse (tails side) designs emblematic of each featured national site. “When we launched the America the Beautiful Quarters Program, we embarked on a journey to reconnect Americans with our beautiful national parks, forests, wildlife refuges and other sites,” said United States Mint Director Ed Moy. So far, the U.S. Mint, in conjunction with the National Park Service, has held launch ceremonies at Hot Springs National Park in Arkansas and Yellowstone National Park in Wyoming. Why not plan your road trip around one of the upcoming launch ceremonies? 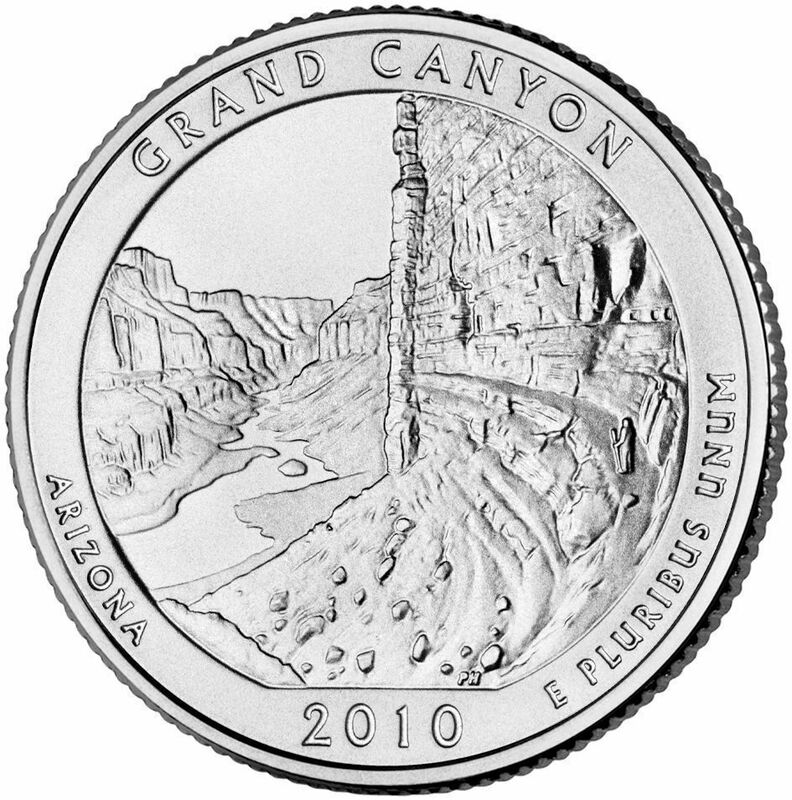 There are three remaining 2010 quarters to be launched with special ceremonies, so join in the fun if you’re in town. The launch ceremonies are open to the public and include a coin exchange at which visitors can obtain rolls of newly minted quarters bearing the design that honors the featured site. Children 18 and younger receive a free new quarter to commemorate the unusual event. For additional information about the quarters and other scheduled events, plese visit the America the Beautiful Quarters site. Hello, I do digital work for the US Mint and wanted let families with coin enthusiasts know that, in addition to the activities listed above, the United States Mint is hosting a Coin Collector's Forum on Wednesday, July 28th from 6:30 to 7:30 (PT) at the Yosemite Valley Visitor's Center. United States Mint Director Ed Moy will be present to discuss the United States Mint and its coins programs, as well as answer your questions. thank you for letting us know about these extra events — we hope many families will be able to join the celebration. Nice blog! Thanks for sharing this very informative article. I’ve learned. Browse article at http://www.vssm.org and learn the negative effects of eating too much mint – http://www.vssm.org/tor/mint.